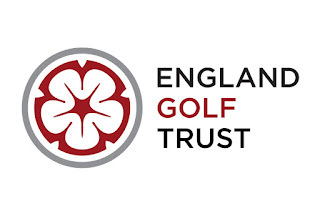 Mary Hooper and Kathy Dale, winners of the Chesfield Downs qualifying round for the Women’s England Golf Trust competition, have qualified to play in the National Pairs Championship Final at King’s Norton Golf Club, Birmingham on 16th August. Fantastic!! The Ricoh Women’s British Open will be held on the Marquess Course at Woburn Golf Club this week. 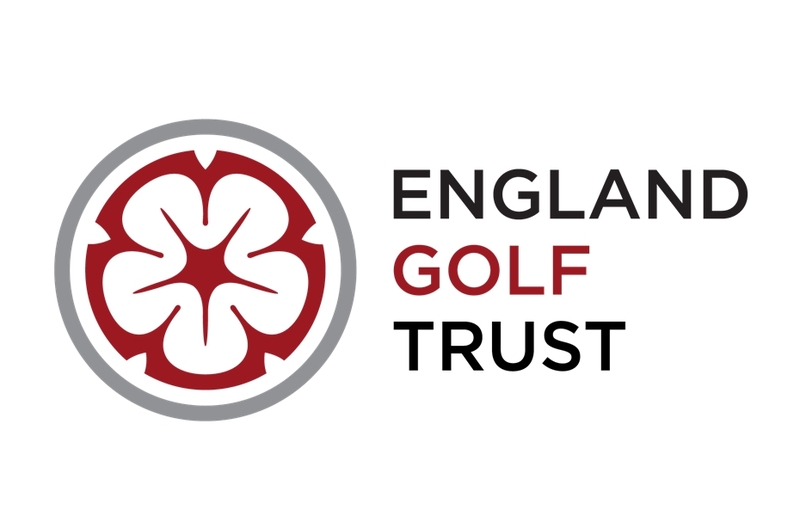 Our own Nicola Adkins will be on the course marking and rubbing shoulders with the best women golfers in the world. Lucky lady!! Julie Price celebrated her big birthday at the weekend, giving us cake after golf on Thursday. Although with parties and holidays planned and taken, I do think she is celebrating all year, not just one day! Enjoy your celebrations, Julie!! We said a sad farewell to Patti Vincent who is moving away this week. We will all miss her and hope she enjoys her new home. Come back any time, Patti. We will welcome you on the golf course as often as you wish. At the weekend the Junior Captain, James Crabb, held his Charity Golf Day in aid of On Course Foundation. 60 members from Chesfield Downs enjoyed the golf day in fabulous sunshine, raising lots of money to support injured service personnel through golf. July weekend Stableford competition - 1st place Pat Ward, 2nd place Lin Goodey. We played in Mediterranean temperatures of 31 degrees. Our umbrellas were needed – but just to create some shade! It was a great fun format - A Gift, A Wish & A Joker. This created some truly excellent scores. With a simply amazing 54 points Lesley Bonser was the winner by far. In 2nd place with a tremendous 45 points was Diane Chapman, closely followed in 3rd place with 42 points by Lin Goodey. Brilliant scores – really well done. An excellent result for Patti Vincent this week. Patti won Division One. Her 1st place with 36points beat Kathy Dale on countback – also on 36 points 3rd place goes to Jackie Reid on 32 points (on countback from Jean Ray also on 32 points). Division 2 was won by Mary Harrison with 35 points. Closely followed in 2nd place by Diane Chapman on 34 points. 3rd place was won by Angela Hamilton on 32 points just beating Barbara Baldwin on countback. Very close scoring this week. The 9-hole Stableford competition was won by Pam Blake with an excellent 17 points, followed by Ann Cullum 2nd on 14 points beating Kay Baker into 3rd place on countback.